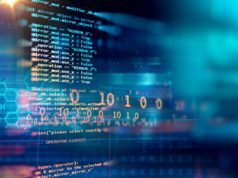 Short Bytes: There are some programming languages that are loved by many programmers due to their friendly qualities. 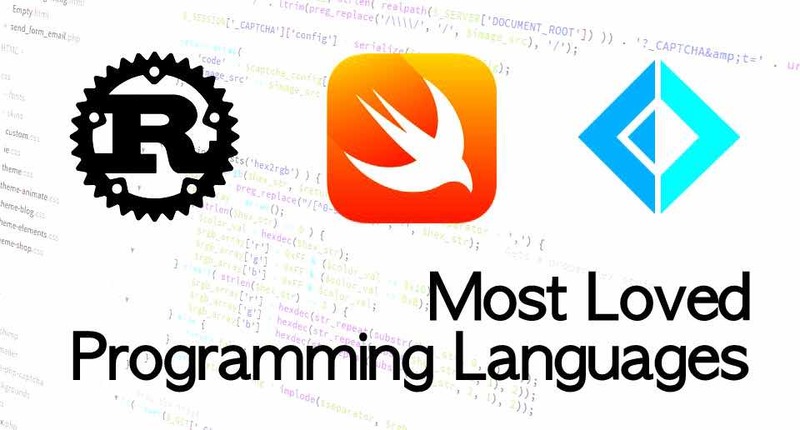 For the second year in a row, Rust, Go, and Swift have found a top place in Stack Overflow’s list of most loved programming languages. 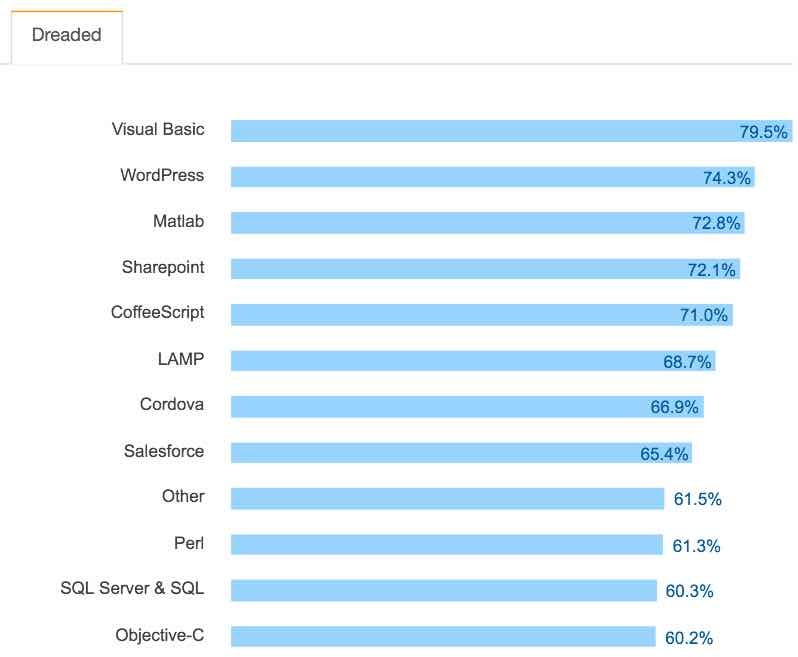 On the other hand, Visual Basic, WordPress, Matlab, and Sharepoint are the most dreaded technologies. 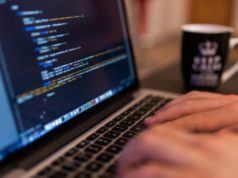 If you are in the field of software development, you must be knowing the importance of a programming language. 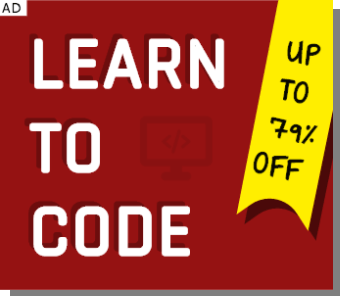 There are tons of online resources that let you learn programming and create new things. Also, before trying out a new programming language, it’s very important to access the latest trends and made a wise decision. Each year, Stack Overflow publishes its annual user poll that tells us about the preferences of developers all around the world. This year’s survey covered 56,033 developers who answered a variety of questions. In our previous articles, we have talked about this survey and told you the most preferred programming languages and operating systems. 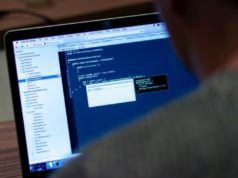 In this article, I’ll be telling you about the most loved, most dreaded, and most wanted programming languages and technologies. Rust is a general-purpose and multi-paradigm language developed by Mozilla Research with an aim to make a “safe, concurrent, practical language”. On the other hand, Swift is Apple’s new homegrown programming language that’s being used by developers to make applications for Apple devices. The language was recently open sourced and even ported to Linux. 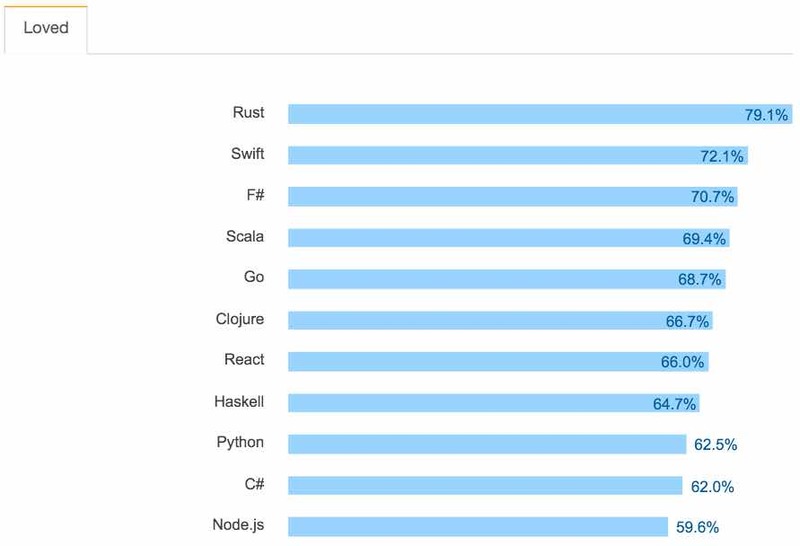 The other three technologies in top 5 are F#, Scala, and Go. Here’s the list of 11 most loved technologies.